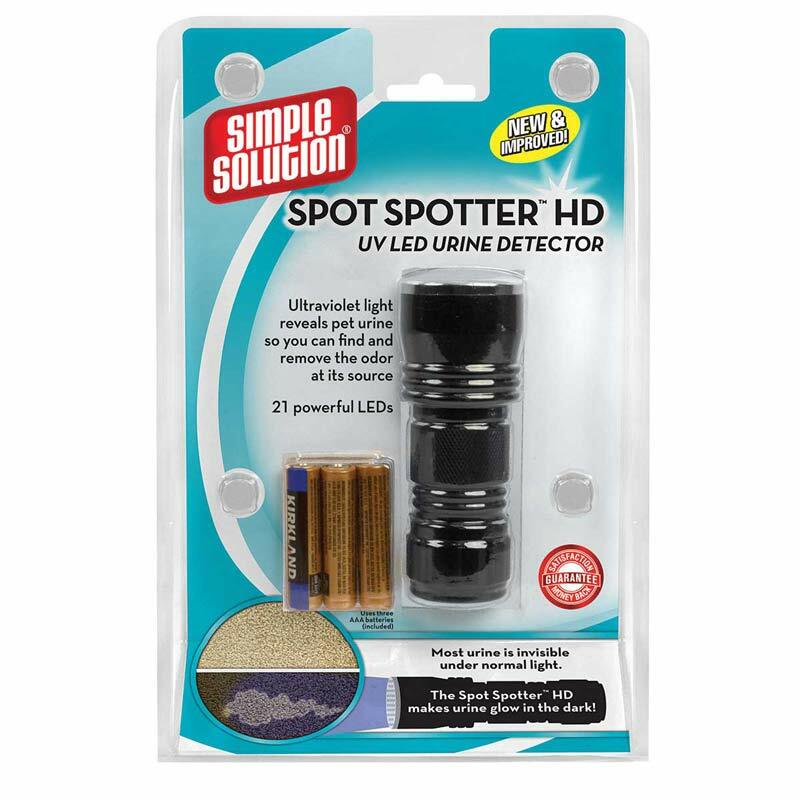 The Spot Spotter HD is a battery-operated ultra- violet urine detector that makes urine glow in the dark. Helps reveal hidden urine by illuminating stains that are undetectable to the human eye so they can be properly treated and removed. 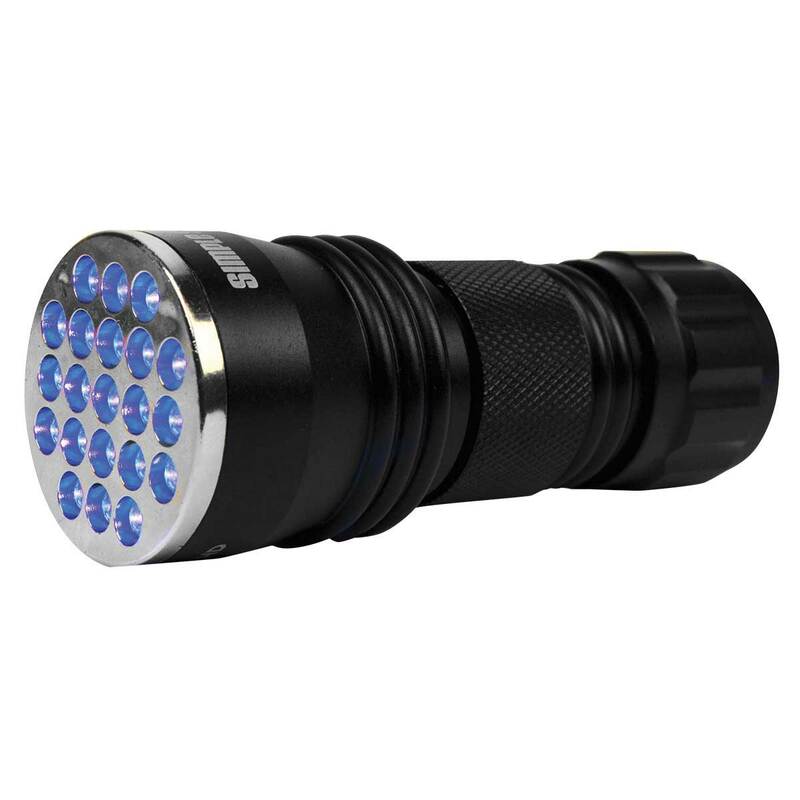 21 Powerful LEDs. Includes 3 AAA batteries.